The health benefits of honey were discovered a long time ago by our forefathers who understood the importance of taking honey on a regular basis as it helped with the curing of various ailments that ranged from gangrene, arthritis and cardiovascular problems to having beautiful and supple skins. In fact, honey used to be very popular and expensive too before the advent of refined sugar and as such its demand was extremely high. The practice of rearing bees for the purpose of honey production is believed by many historians to have started more than 700 years before the birth of Christ. Honey was used in many religious ceremonies by numerous cultures as it was believed to be sacred, hence its use in various religious ceremonies. Bees produce honey by collecting nectar from different flowers. Once in their “mouths”, enzymes found in their saliva mix up with the nectar before they deposit the half completed honey in the cells found in the hive. Before the honey if fit for consumption, the moisture content has to be just right, and this is achieved by the flattering of the wings of the bees, which help reduce the moisture content of the honey thus making it fit for consumption. Yes, honey will go a long way in ensuring that your cardiovascular health is in tip top condition. What happens is that, honey improves/ boosts the endothelial functions. This basically means that it improves the process in which cells found in the lining of blood vessels are formed. This in turn leads to a reduction in cholesterol hence a better heart health with a less likelihood of heart attacks and ailments that might come as a result of the same. Dextromethorphan is the active ingredient that is found in most over the counter pharmaceutical cough syrups for children. 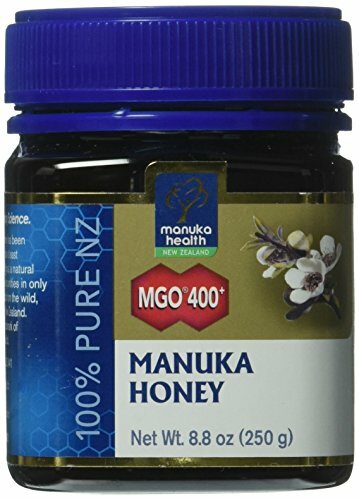 Unfortunately, it is not as effective as a spoonful of normal honey given just before bedtime to a person suffering from a cough or cold. This is true as was shown by a recent study that was performed by researchers from the Penn State College of Medicine in Pennsylvania. During this study, it was discovered that honey did a far better job at minimizing the effects of colds and coughs. It will also be important to note that during this test, it was discovered that dextromethorphan gave no noticeable difference to the patient. In other words, the patient was far much better off not taking the dextromethorphan (over the counter cough syrup) at all when they are sick! Fortunately this was not the case for honey. Also, there has been a rising concern in the several reported deaths and serious side effects in the United States that arise from the use of dextromethorphan in children, especially those under the age of two years. The researchers also go on further to advice that buying overly expensive over the counter cough syrups is not only tantamount to wasting your hard earned cash, but also equivalent to playing Russian roulette with your child’s life. Honey is not only a natural and cheap remedy to cough syrup, but also easy to administer to the youngsters as it is sweet and safe, and apart from curing the sore throat, cough and cold, it also brings with it other health benefits. The same cannot be said for cough syrups. 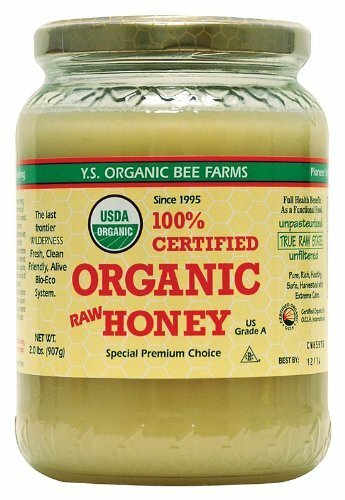 I am sure this comes as a shocker to many, but honey is a good remedy to inflammation that is associated with arthritis. In case you have been suffering from arthritis for a while, or you are just starting to experience pain from arthritis, then this simple remedy should help. Take a tea spoon of honey and pour it in your cup of warm water, preferably one that also has a couple of teaspoons of lemon in it too, and go on ahead and enjoy your drink. If you so wish, you can have several cups of this mixture in a day and you will feel far much better. Also lemon has several other health benefits associated with it. You can read more on that HERE. Since athlete’s foot is brought about by fungus, honey is a natural anti-bacterial and anti-fungal. For this matter therefore, in case you are suffering from athlete’s feet, simply apply some honey to the affected area before you retire to bed, and wear a pair of socks, preferably an old pair and leave them overnight. When you wake up in the morning, wash your feet thoroughly and carefully dry them. Repeat doing this for several days or until the athlete’s feet is completely gone. As you can see, honey has several important and helpful health benefits not withstanding it safety when compared to over the counter cough syrups which can turn out to be deadly to children under the age of two years. This is just a tip of the iceberg. More about the uses and numerous health benefits of honey can be found in my other articles thank you. Cardiovascular problems? No need to worry, honey will help improve your cardiovascular health. Honey is a cheaper and safer method to curing coughs, colds and sore throats when compared with over the counter cough syrups. Honey can be used to reduce inflammation that is brought about by arthritis. Due to its anti-bacterial and anti-fungal properties, honey can be used for treating athlete's feet.